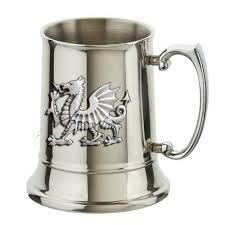 Welsh Dragon Tankard made from stainless steel. 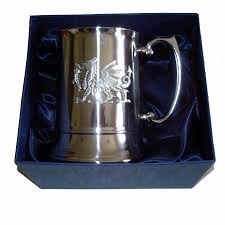 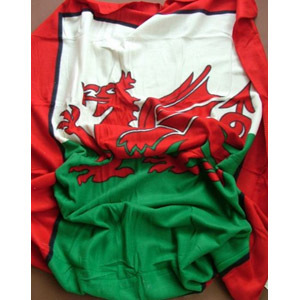 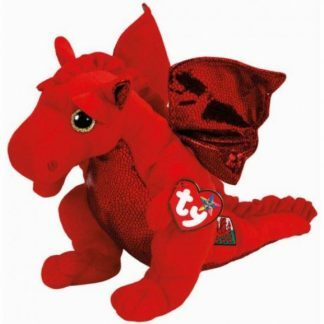 A stylish Welsh Dragon Tankard. 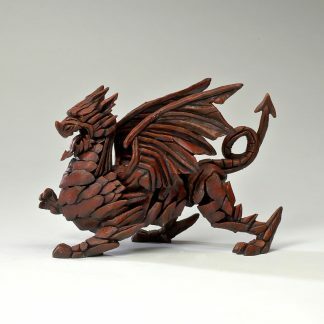 Stainless steel with a Pewter relief dragon sculpted on the front. 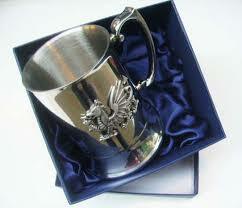 Beautifully presented in its own box for maximum impact.